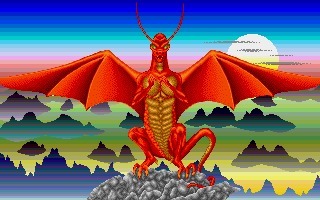 Dragonflight is a fantasy RPG created by Thalion Software and released in 1990 for the Atari ST and Amiga, with a DOS conversion published in 1991. 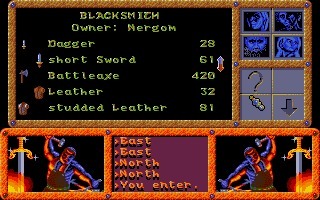 Erik Simon wrote the concept of the game, and Udo Fischer started developing it as a private project before the two friends decided to found Thalion Software. The game was very ambitious, and it took three years to complete it finally. 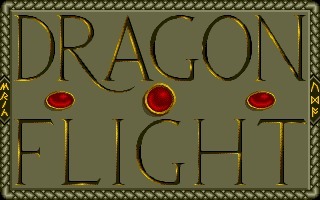 Inspired to the Ultima series, Dragonflight offers a vast world to explore and a complex storyline. 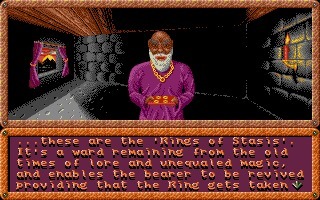 Exploration happens from a top-down view, but inside the dungeons, the game switches to a pseudo-3D view (like Dungeon Master / Eye of the Beholder). 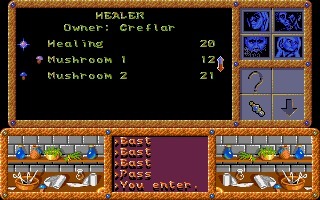 You can visit cities, complete side quests, meet NPC, learn magic recipes and more. 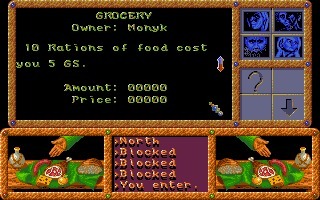 Gameplay is totally non-linear. 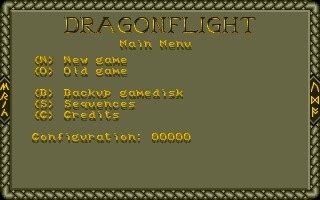 Technically excellent, probably the only downside of Dragonflight is its release date. 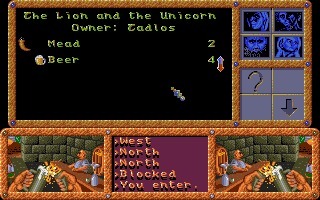 Thalion's RPG would have been a great success if it had been published two years before, but in 1990, unfortunately, it already looked a bit outdated. Nevertheless, if you liked the Amberstar series (of which Dragonflight is considered the precursor), you really have to try it. 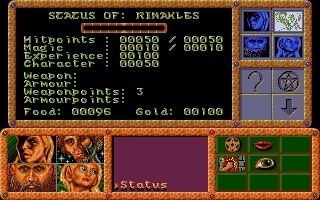 The game package included a novella written by Richard Karsmakers. You can read it here.